When I checked google this morning (after a friend alerted me about 'a nail holiday'), I saw different other holidays I didn't know exist: NATIONAL GO BAREFOOT DAY, NATIONAL PEN PAL DAY, NATIONAL SAY SOMETHING NICE DAY, NATIONAL DAY FOR LEFT-HANDED PEOPLE😲. Everyone seem to be looking for a reason to celebrate a 'faux' holiday and I didn't realize that we polish lovers needed a holiday, but today happens to be 'National Nail Polish Day' 😊. The National Nail Polish day is being celebrated for the first time today and is founded by essie, a nail polish brand as old as 1981. Essie founded National Nail Polish Day on June 1 to celebrate the beginning of the nail-care season when everyone will be showing off their freshly painted nails. 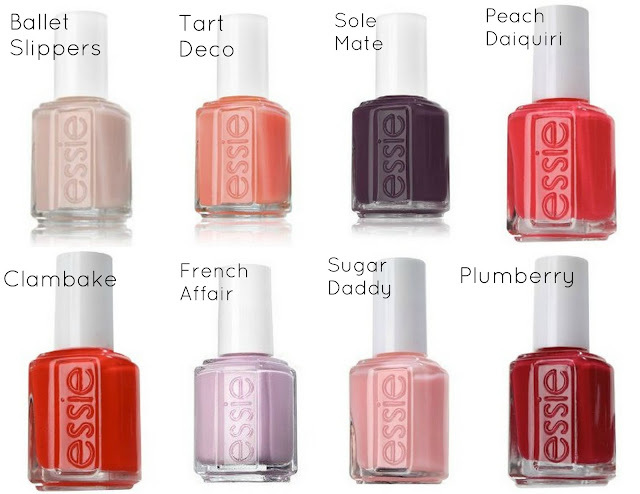 'essie' is the nail polish authority both at salons and in mass retailers. Essie Weingarten is the founder of Essie Cosmetics, Ltd., branded as essie, a major American nail polish brand. Weingarten, born in 1949, began her career in the cosmetics industry in 1981 when she premiered 12 fashion nail polish colours in Las Vegas, Nevada. 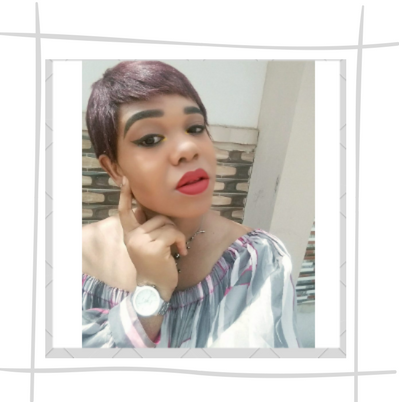 The Essie brand in Nigeria, especially Port Harcourt is not one you can easily find on a store counter, but I remember my first ever essie nail polish I bought a long time ago at Prince Mega Agency in Rumuola : 'Sugar Daddy' 😊, I can't forget the name. It was one of those items you just bump into and you know you just had to buy it because you know you saw it by chance. The polish was amazing and if I know where I can buy in PH, I will stock it in all shade..... this is me day-dreaming!!! To join essie in celebrating the universal love of nail polish on National Nail Polish Day, share your manicures, favourite shades and personal #essielove story on social media. Essie will be celebrating the holiday with sweepstakes of amazing prizes. Visit essie.com/nationalnailpolishday for details and use #NationalNailPolishDay to share on social media. Follow essie on INSTAGRAM: @essiepolish and get swarmed with wonderful manicures. So to mark the National Nail Polish Day, I will be sharing with you some of the 'holy grail' I live by when it comes to nail polish. Always apply nail polish to a dry, clean nails, free of previous nail polish or oil. Always apply a base polish (usually colourless) before your main colour. A base coat sticks to your natural nail and helps secure the coloured polish you've picked. Nutrients like protein, vitamin E, and calcium can all be found in base polishes, which work to prevent nails from breaking and splitting. When applying your main colour, wait for 3-5minutes before you go in for a second coating, this helps the polish dry fast. I see nail salons make this mistake over and over again. They just slap on 2-3 coats of polish on your nail and it takes forever to dry. 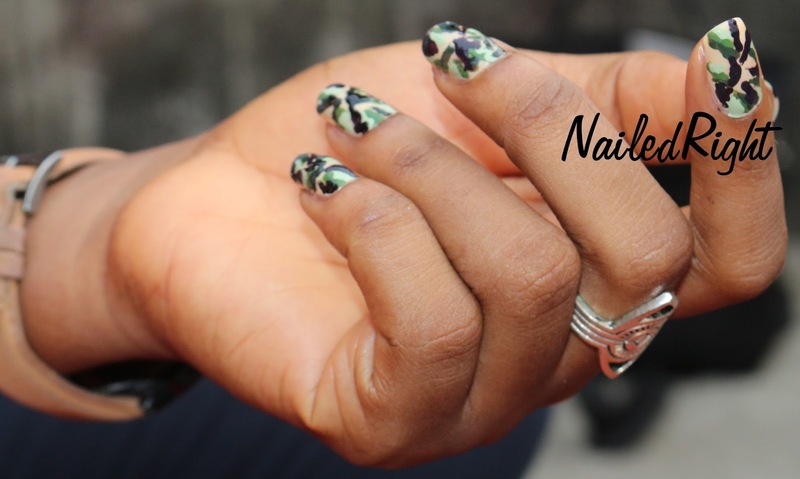 Wait for 3-5minutes before applying a topcoat (usually colourless). This prevents a transfer of colour from your nail to the brush and into the bottle of the topcoat...as you still want your topcoat to be colourless without a tinge of colour. NEVER add acetone or nail polish remover to your nail polish because you want to make your nail polish less clumpy, it reduces the quality of nail polish.While it may create a quick solution, adding polish remover will eventually break down the formula and ruin the polish. If you don't have access to lacquer thinner and need a quick fix, try hot water. Run your bottle under hot water to heat up the polish. This will temporarily thin the polish. 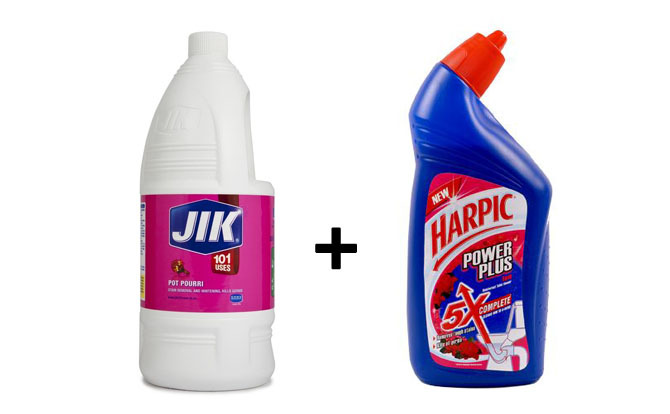 ALSO, instead of a nail polish remover, few drops of your topcoat can make your nail polish less thick, especially if they are of the same brand. Well, I hope this helps to correct some of your nail polish mistakes. It's mid-week already and I woke up with a little bit of drag. I finally got to the office and was going through my blog and I heard that tiny voice say "let them know, it won't hurt". They are your readers and they deserve to know the truth. 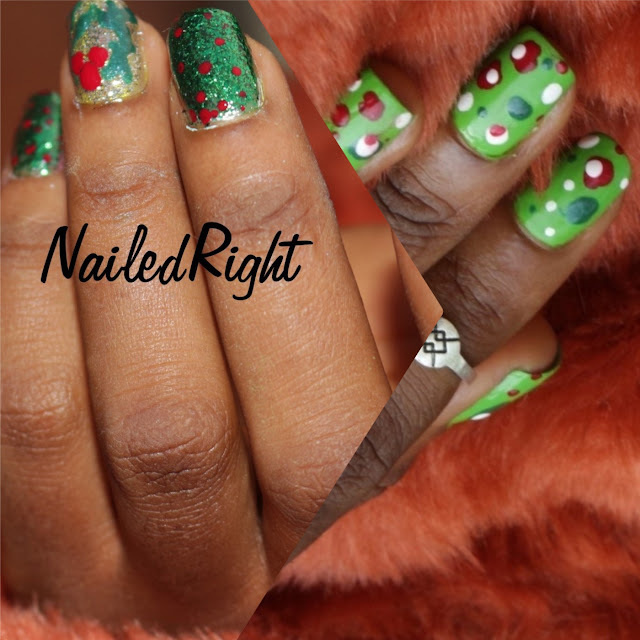 This is finally a dream come true - splashing the colours of Christmas all over a nail, telling a Christmas story with my nail art. Anybody who knows me, know I love collecting pens and nice journals, but mostly 'beautiful' pens...whether I need them or not. 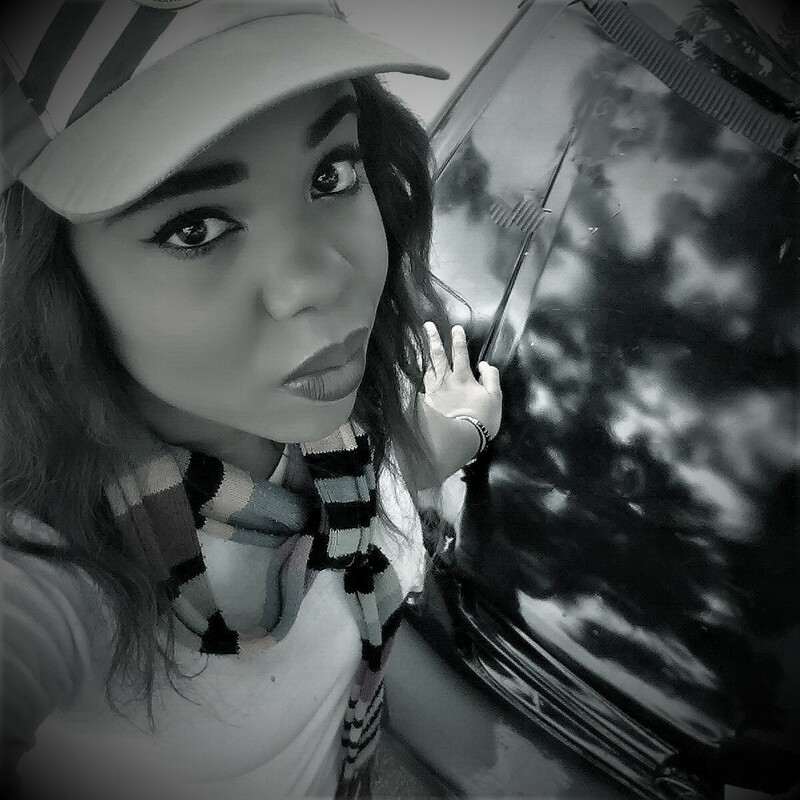 The weekend is here again and I'm exceptionally grateful. Well I'm back, I finally pulled through that funny thing called 'the writer's block'. 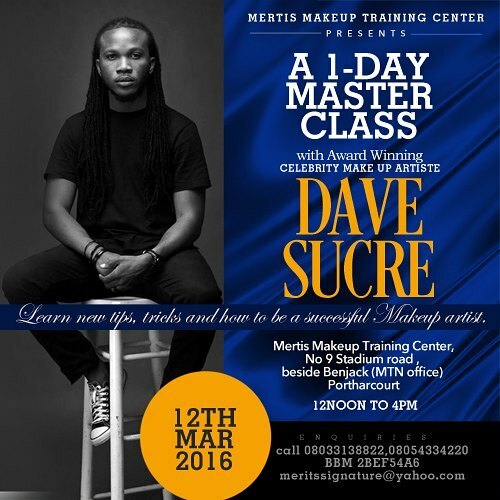 Have you heard of the 1-day makeup training, holding in Port Harcourt with DaveSucre? If you follow me on instagram or facebook, I guess you have seen my rave about this event. 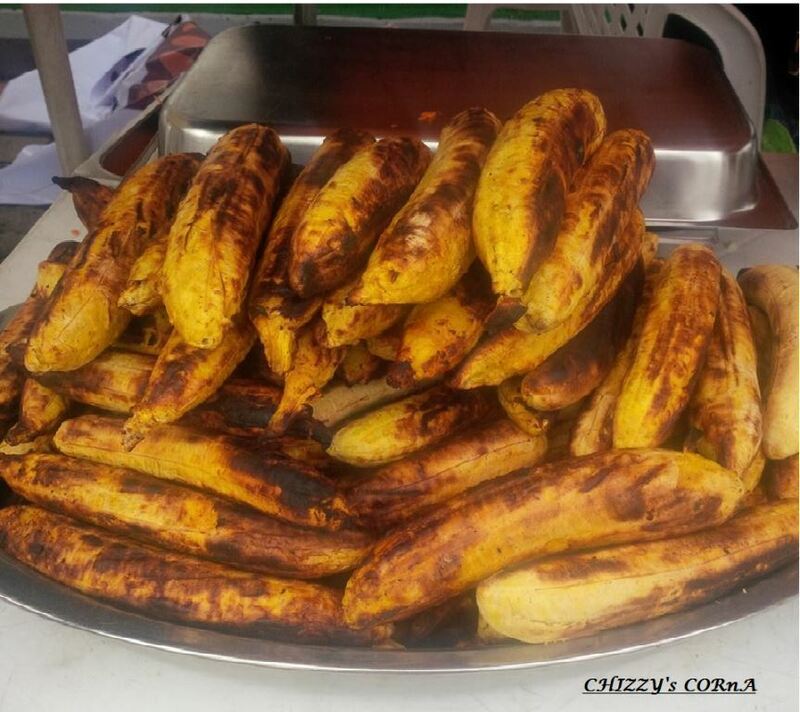 Bole(pronounced as 'boh-leh') is roasted plantain eaten with red palm-oil sauce and is incomplete without fish. Bole is usually barbecued and sold in the open alongside yams, sweet potatoes, ugba leaves(oil-bean seed), uziza leaves [(piper clusii). I've always wondered how people eat something as bitter as uziza] and other not-so-boring stuff. I heard some group of people use a so-boring stuff called groundnut to eat bole. Who does that? That's an insult to bole. Actually, I feel it makes bole a snack instead of a food. 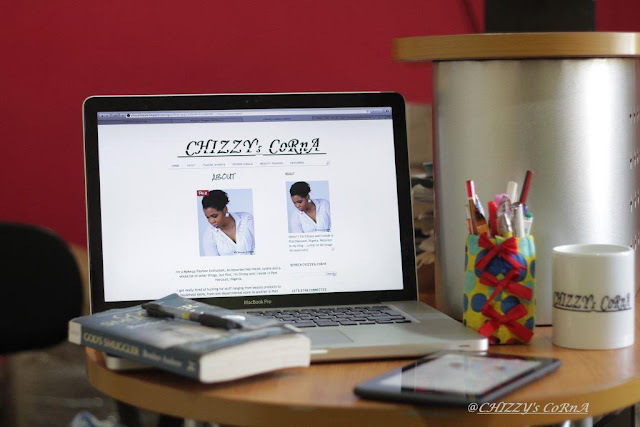 So I decided to start blogging yesterday and I woke up today and started blogging.....but you know this is so not true and I really wish it was that easy. So let's start again.